One of my favorite magazines for fashion and beauty inspiration is Marie Claire. 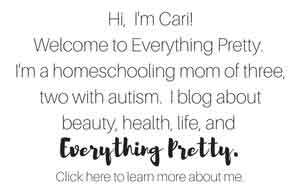 I've been a fan since I was a teenager—which wasn't that long ago—so I was really excited to be a part of their promotion for my blog. The December 2015 Marie Claire issue has 101 gift guide ideas for your besties. The one that caught my eye was the Heavy Metal gift guide, so I created my own gift guide based on their suggestions. I love the look of silver and gold because they can look glamorous or industrial, depending on how you use them. 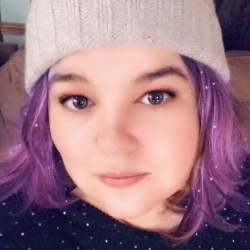 Marie Claire has been my go-to for fashion and beauty inspiration since I starting really trying to look my best as a late teenager. The looks that I find there get me compliments, so I always look there for fashion advice before I go shopping. 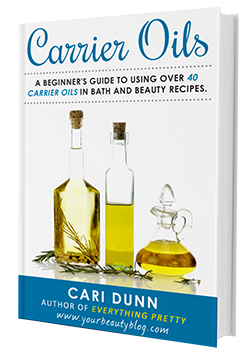 I love their makeup tutorials because I can follow along at home and recreate the looks, and they've never steered me wrong with products. This issue is huge! It has over 101 awesome gifts separated by theme. 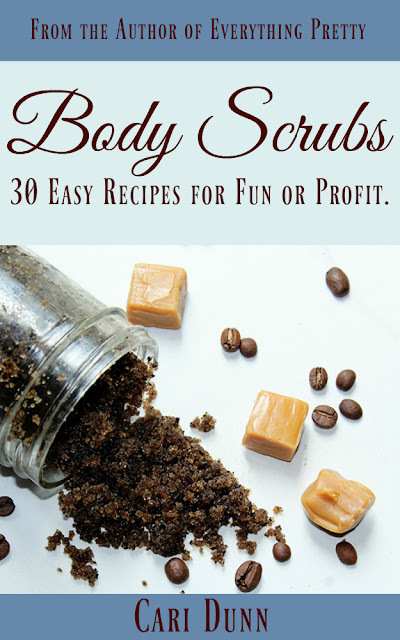 I found some gifts to give to my friends, and I found some things to add to my own wish list. My favorite gift guide was Heavy Metal, but that may be because it has Star Wars items. Calvin Klein Eternity for Women ($62) This timeless women's perfume is fun, flirty, and feminine. It has top notes of mandarin and freesia with midnotes of white lily and marigold. 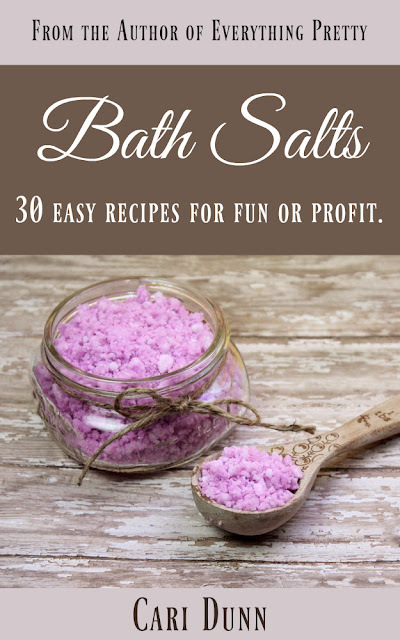 It has basenotes of patchouli, amber, and sandlewood to complete the scent. 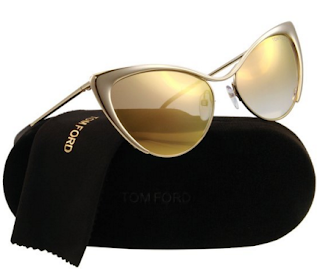 Tom Ford Rose Gold Sunglasses ($170) These cat-eye sunglasses will look good on most face shapes. They have a metal frame and scratch resistant lenses. essie No Place Like Chrome ($8.50) This stunning color can be used alone or with other colors to create the perfect look. 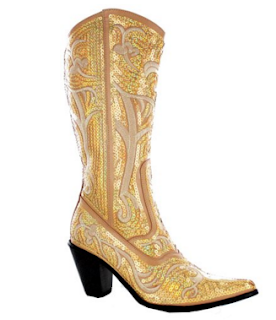 Helen's Heart Tall Western Boots ($89.99-$115) These boots are sure to get attention. Wear with a dress or jeans for a fun night out. HDE Women's Shiny Silver Stretch Leggings ($6.99-$10.99) These leggings look great as pants with high heels or paired with a dress and boots. 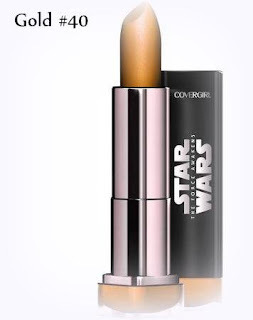 Cover Girl Star Wars Gold Lipstick ($15.99) Perfect for any Star Wars fan! You might want to give this one early so she can wear it to the premier of the new movie. 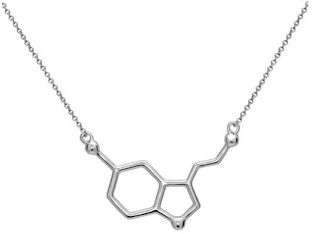 Serotonin Molecule Necklace ($34.99) For the nerdy girl in your life. Let he know how happy she makes you. 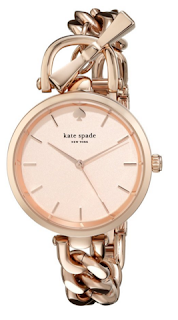 kate spade Holland Watch ($148.81) This rose gold watch is stunning. 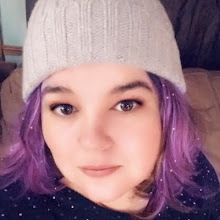 She can wear it to work or while going out. Whether she's your best friend, sister, or roommate, she will love any of these heavy metal inspired gifts. She would also love a subscription to Marie Claire, and right now you can get two subscriptions for the price of one. Gift one and keep one for yourself!